If you would like to take advantage of personalized one-on-one instructing with someone who is focused only on you, then book a private ski lesson Zermatt. 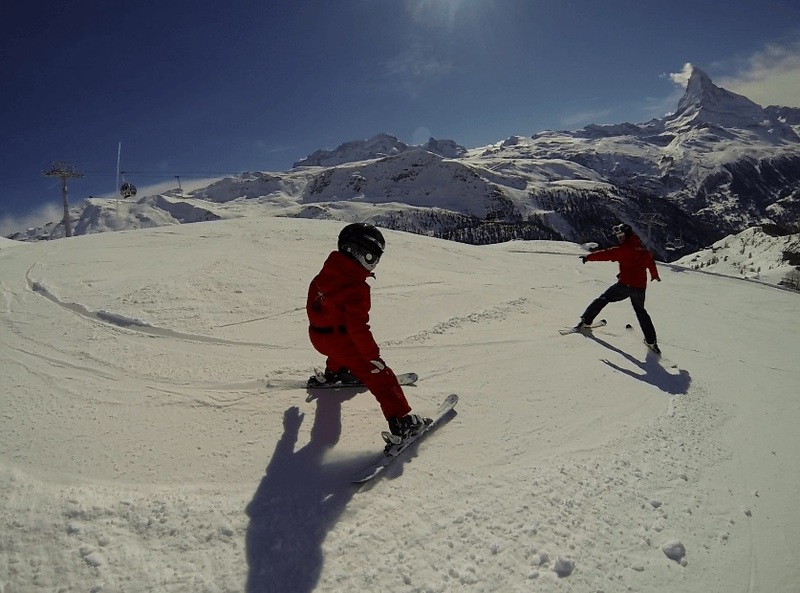 Private ski lesson Zermatt with professional ski teacher’s who love skiing and teaching! 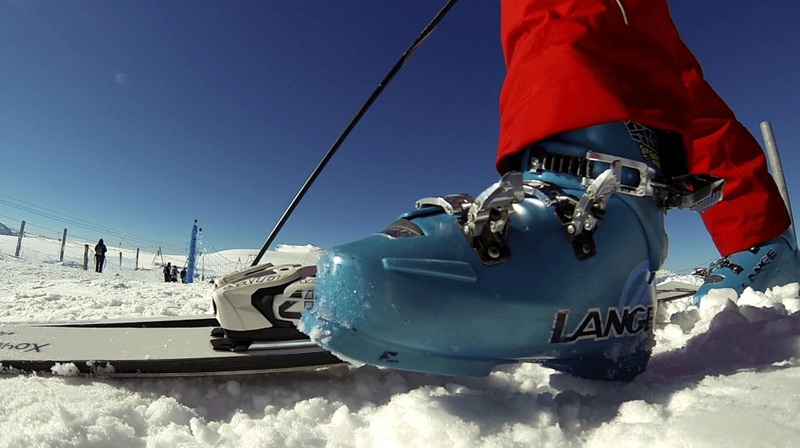 You wish to take ski lessons but want to stay flexible with your plannings? 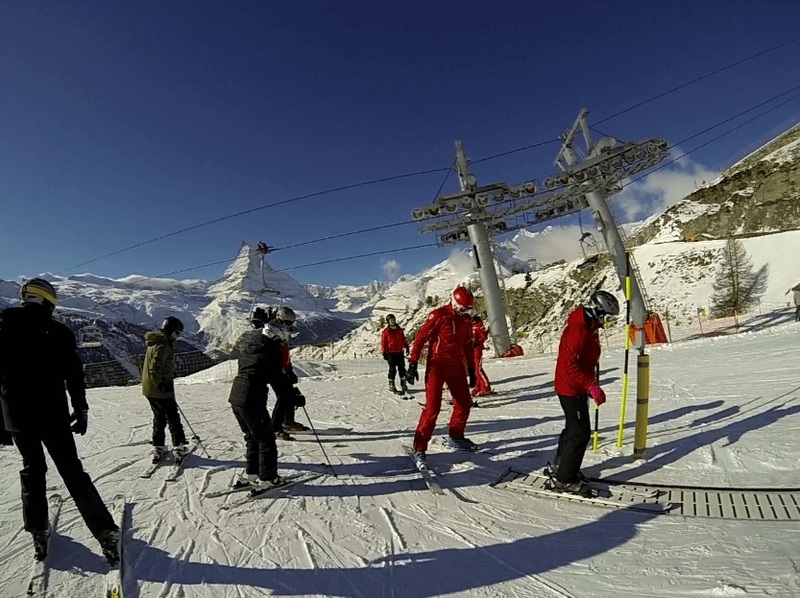 Then private ski lesson Zermatt would be the best for you because you can choose what time would fit into your schedule. By organizing your activities within your vacation first, you can pick the time that suits you the best rather than having to stick to a rigid schedule. Our professional ski teacher’s love skiing and teaching! They make sure to give your family, your kids, or your friends the most of your ski holiday in Zermatt. Your private instructor will be able to help you reach the next level in your snow sport discipline, as well as give you the attention to improve your technique. He will pick you up from either your hotel or chalet at a time that suits you the best and spend the time slots available in either two or three hour increments, honing your technique and improving your form. This will give you the time with your private instructor in order to correct your form and gently instruct you in the best ways to get better at your winter sport discipline. Your instructor will spend the time with you, taking you to extra virgin ski slopes, allowing you to have the most uninterrupted time available. Take profit of these benefits and get the best comfort of your ski holiday in Zermatt.